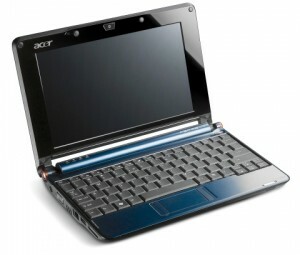 Do you have a netbook that is broken? Do you want your netbook repaired? Would you like your netbook back as quickly as possible? Our netbook repair service is fast, reliable and professional and more importantly we wont break the bank when it comes to our prices. It could be that you have broken the screen or it could even be that you want to update the software our team are ready for anything. With many years experience and a wealth of happy customers you can feel rest assured that we will look after your netbook and repair it as quickly as possible. All you need to do is drop it into our local repair centre or post it to us. Our team will quickly work out what the problem is and get underway with the repair as quickly as possible so that you can get back on your netbook with the minimum of fuss.